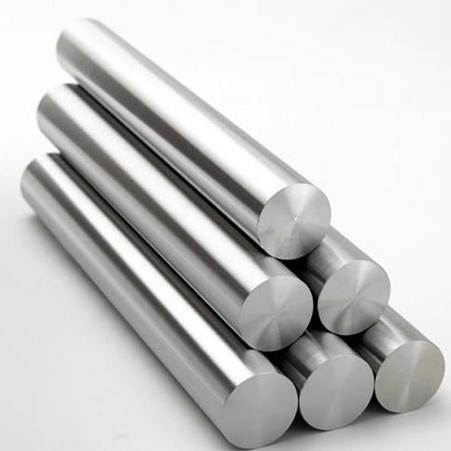 ﻿ Inconel 600 Round Bar, 625 Inconel Rods, Alloy 718 Hex Bar Supplier Manufacturer, Exporter. Inconel 600 Bar, ASTM B166 Inconel 600 Round Bars, Inconel Round Bar, 625 Inconel Round Bar, 625 Inconel Triangular Bar, ASTM B166 Inconel 718 Round Bars, 718 Inconel Round Bar, Inconel Alloy 718 Rods Suppliers Mumbai, India. Amco Metals are one of the largest supplier, exporter and manufacturer of Inconel Round Bar throughout the world. 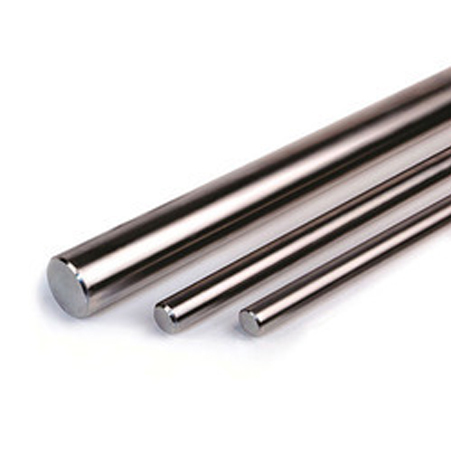 These three Inconel round bars – 625, 600 and 718 are being used in various industrial sectors worldwide, because of its significant features. These Inconel 600 round bars are corrosion and oxidation materials and are right for service in powerful atmospheres subjected to heat and high pressure. Although, when heated, these round bars form a passivating oxide layer that shields the surface against auxiliary attack. These are made to keep in mind the international and national quality standards and safety. After using it under extreme conditions for a long time, it remains hardened. They generally undergo precipitation hardening and solid solution strengthening treatment. These are mainly used in chemical industry and at the place where the temperature is too high and pressure as well. These are conventionally used in valve shafts, bearing bars, boat shafts, pump shafts, piston shafts and else. If we talk about its size and length that is as per your needs and it comes in different surface finishing like black, centreless ground, bright, rough turned and more. It is supplied in different techniques like forged round bars, cold rolled, hot rolled, as well as cold drawn. 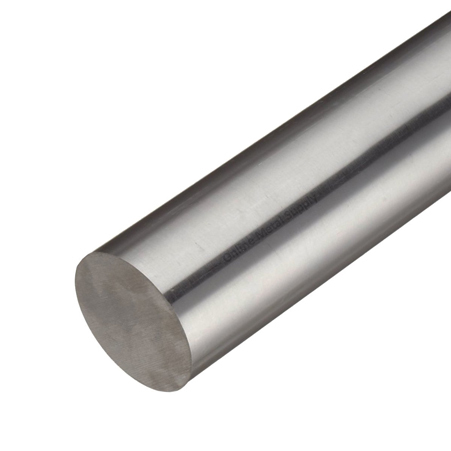 Buying Inconel 625 round bars are very affordable and they are lightweight in nature. Moreover, after making sure its flawlessness, it is delivered to the respectable patrons. With this, we do proper packaging of it in wooden or metal cases, in order to avoid rusting and damages during transportation. Mongolia, Nigeria, Kuwait, Oman, Israel, Bolivia, Croatia, Ireland, Bahrain, Tibet, Sweden, Mexico, Belgium, Namibia, South Korea, Italy, Colombia, Saudi Arabia, Bulgaria, Kenya, Switzerland, United Kingdom, Singapore, Indonesia, Iraq, Poland, Belarus, Poland, Philippines, Slovakia, Morocco, South Africa, Malaysia, Netherlands, Peru, Venezuela, Russia, Hong Kong, Romania, Jordan, Libya, Sri Lanka, Denmark, New Zealand, China, Ghana, Estonia, Lithuania, Yemen, Costa Rica, Turkey, Angola, France, Nepal., Norway, Iran, Iran, Australia, Hungary, Canada, Vietnam, Brazil, Spain, Chile, Pakistan, Afghanistan, Nigeria, Czech Republic, Germany, Chile, United Arab Emirates, India, Zimbabwe, Japan, United States, Ukraine, Greece, Kazakhstan, Macau, Puerto Rico, Austria, Thailand, Azerbaijan, Trinidad & Tobago,Tunisia, Gabon, Serbia, Gambia, Portugal, Finland, Lebanon, Mexico, Algeria, Taiwan, Bhutan, Bangladesh, Qatar, Argentina, Egypt, Ecuador.